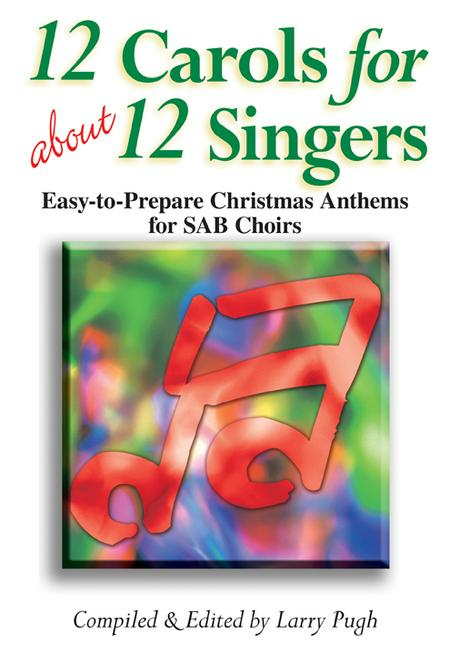 Easy-to-Prepare Christmas Anthems for SAB Choirs. Composed by Larry Pugh. 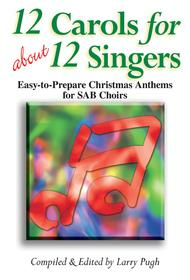 Choral collection. Sacred Choral, Advent, Christmas, Epiphany. Lorenz Publishing Company #45/1166L. Published by Lorenz Publishing Company (LO.45-1166L). 38 of 64 people found this review helpful. July 13, 2009 What carols? Why would anyone buy this without knowing what the carols are?? I agree with the previous reviewer...and I won't buy any collection that doesn't include the contents. Many of your products are like this. Maybe you are losing sales when you don't provide more info - you are losing mine.